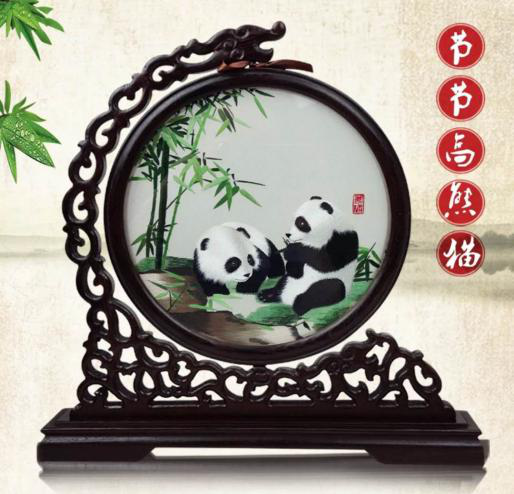 Product categories of Embroidered Art Collectibles, we are specialized manufacturers from China, Embroidered Art Collectibles, Handmade Embroidery Painting suppliers/factory, wholesale high-quality products of Embroidery Artwork R & D and manufacturing, we have the perfect after-sales service and technical support. Look forward to your cooperation! 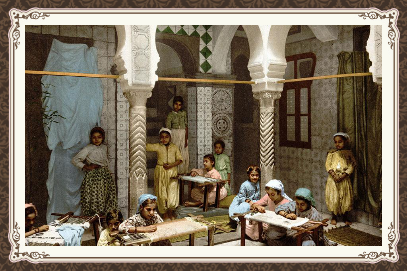 Embroidery is one of the national intangible cultural traditions, has a long history and heritage of thousands of years of technical experience. The cultural and art value of embroidery art collections far exceeds the market value of today. 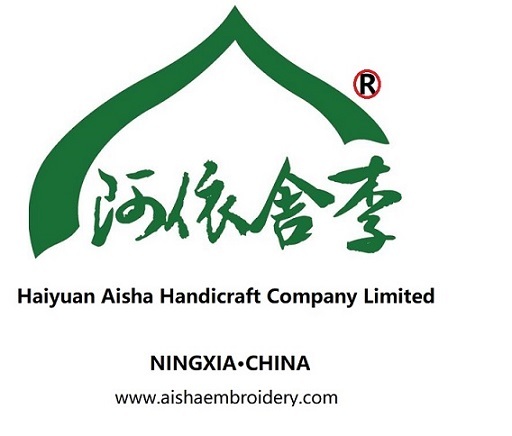 With the increasingly commercialization of Embroidery Artwork in recent years and the shortage in the market, embroidery, especially hand embroidery, has highlighted its collection value and triggered a frenzy of investment in the collection market and first to buy. In the long history, clever Hui women have created colorful folk crafts.